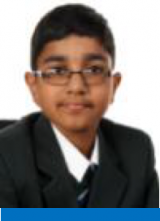 Parth 7 Elm – Parth has been an exceptional student during his first year at Bushey Meads. He approaches all his lessons with a positive attitude. He has excellent attendance and has over 250 achievement points. Parth is an example to all students and a pleasure to teach. We are very proud of you! Keep up the great work. 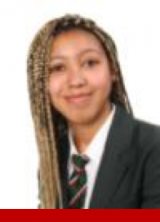 Thalia 10 Oak – Thalia is a hard working and conscientious student. She has demonstrated a mature attitude to her learning. We are very proud of all you have achieved this year! Well done and all the best for year 11! 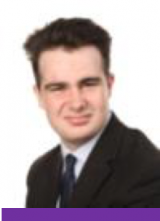 Leon – 12 Beech – This weeks KS5 student of the week is Leon for his outstanding contributions to the Student Parliament, particularly to the Debating Society. Leon has developed the debating society and promoted it to fellow students, growing it in numbers and quality of activities that take place. Leon recently presented at the Full Governors meeting with great professionalism and confidence. Well done!